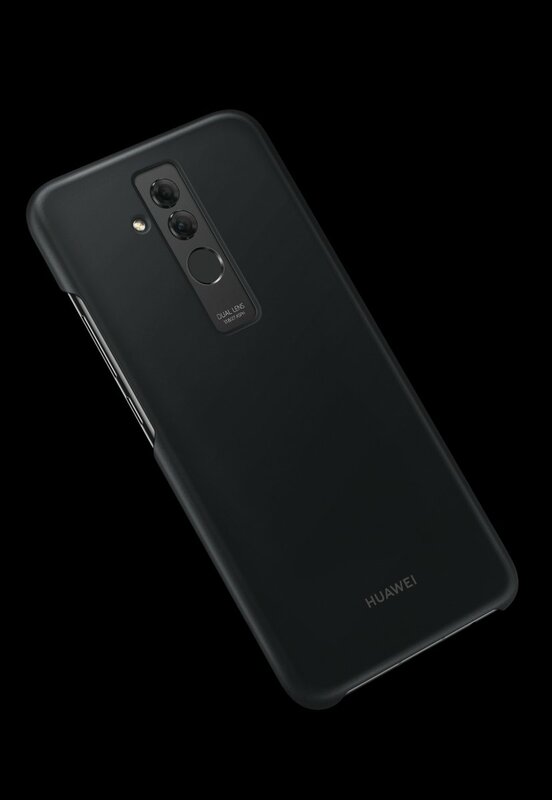 Earlier this summer, we published the first specifications list and renders for the Huawei Mate 20. That device is powered by the HiSilicon Kirin 980 system-on-chip, a beast of a SoC that was just unveiled by Huawei at IFA. 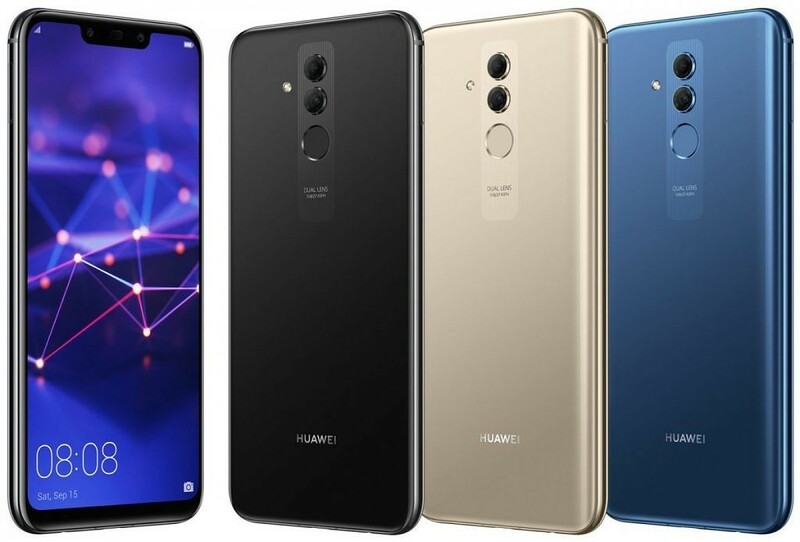 It’s certainly not going to be a cheap phone, so what does Huawei have in store for those who are looking for something new, but more affordable? The Huawei Mate 20 Lite is the answer to that question. 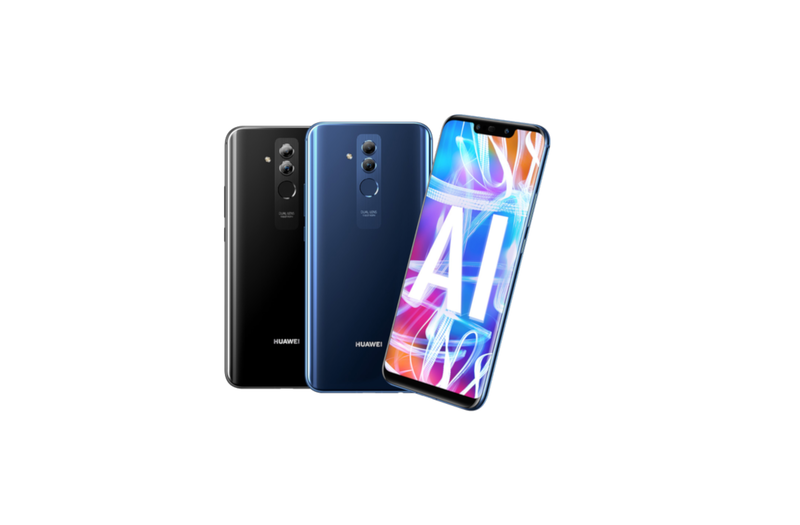 Its specifications aren’t as impressive as the larger Mate 20 and Mate 20 Pro, but that doesn’t mean it doesn’t have a lot to offer. The Huawei Mate 20 Lite is made of metal and glass with a premium curved edge design. 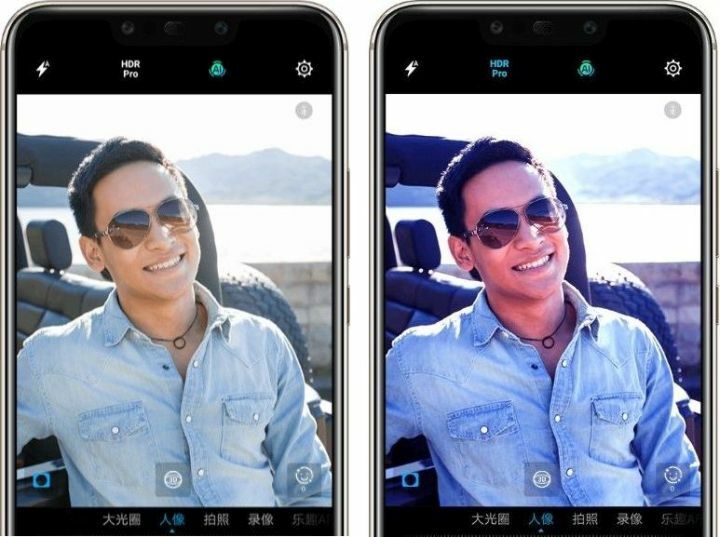 The main focus of the front is the display notch which houses two cameras, an earpiece, and other sensors. There is a chin on the bottom, but it’s not too big. 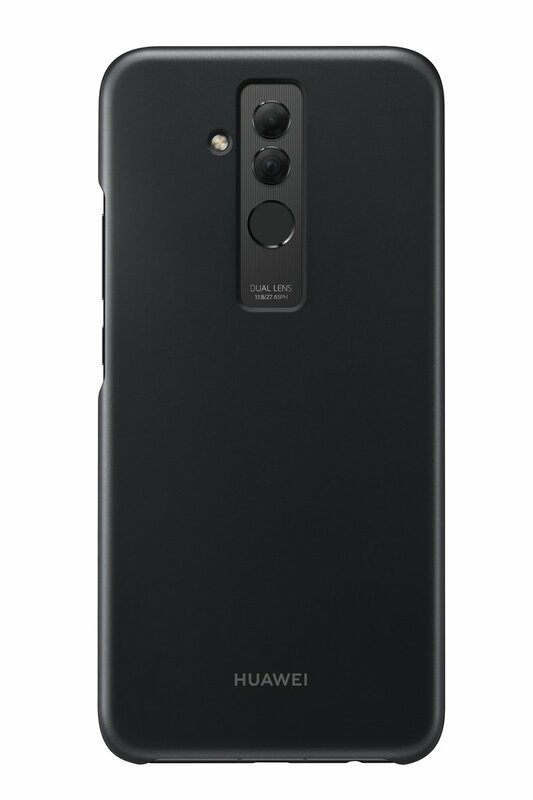 The rear of the phone also has two cameras along with a fingerprint scanner, all aligned vertically down the center. The primary camera is 20MP, while the secondary is 2MP. Similarly, the front is a 24MP+2MP setup. Moving back to the front, the Mate 20 Lite has the same size display as the regular version. It’s 6.3-inches with 2340×1080 resolution. The device is powered by the HiSilicon Kirin 710, which is what makes it a “Lite” model. The Kirin 710 debuted on the Huawei Nova 3i. The Mate 20 Lite has 4GB of RAM and 64GB of storage, however, so it’s not underpowered by any means. Furthermore, the battery capacity is an impressive 3,650 mAh. The device ships with Android 8.1 Oreo with EMUI 8.2. 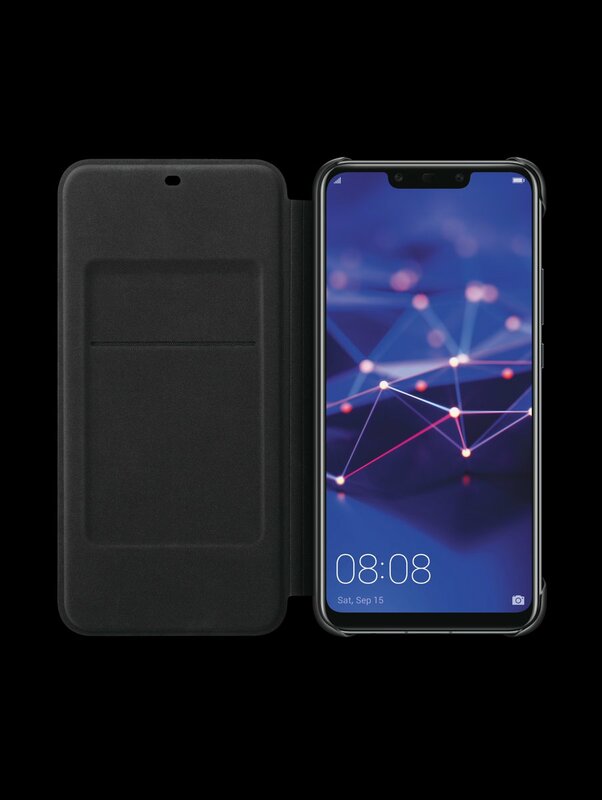 Huawei has a few nice looking cases for the Mate 20 Lite. The first is a simple “Protective” case made to reinforce the corners and offer some minimal protection. It’s only available in black. The second case is a little odd looking. It’s called “Smart View Flip” and it only covers half of the display. The other half is used to show the time, date, weather, and notifications. This case is available in black and blue. The last case is a simple wallet case with a single card slot. The Huawei Mate 20 will be priced at £379 SIM-free. 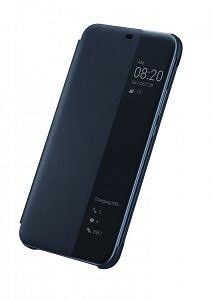 The device will be available starting on September 5th from Vodaphone and Carphone Warehouse. EE will also get the device in October. It will also be available to purchase from Tesco and Argos eventually. The phone is available in three colors: Black, Blue, and Gold. Note: Huawei has stopped providing official bootloader unlock codes for its devices. 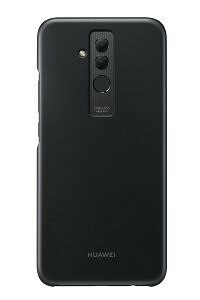 Therefore, the bootloader of the Huawei Mate 20 Lite cannot be unlocked, which means that users cannot flash Magisk/TWRP/Project Treble Generic System Images/AOSP-based custom ROMs.